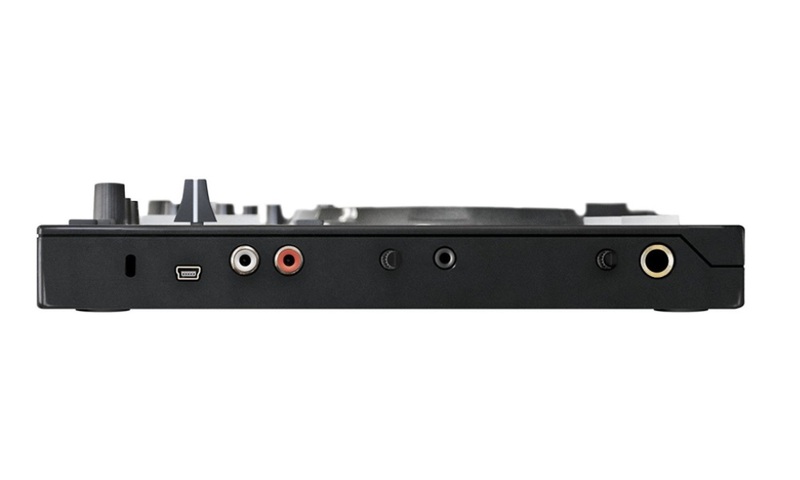 The Gemini SLATE 2-Channel Serato DJ Intro Controller is perfectly designed to help those who want to mix music easily while using a state-of-the-art piece of equipment that is still affordable. 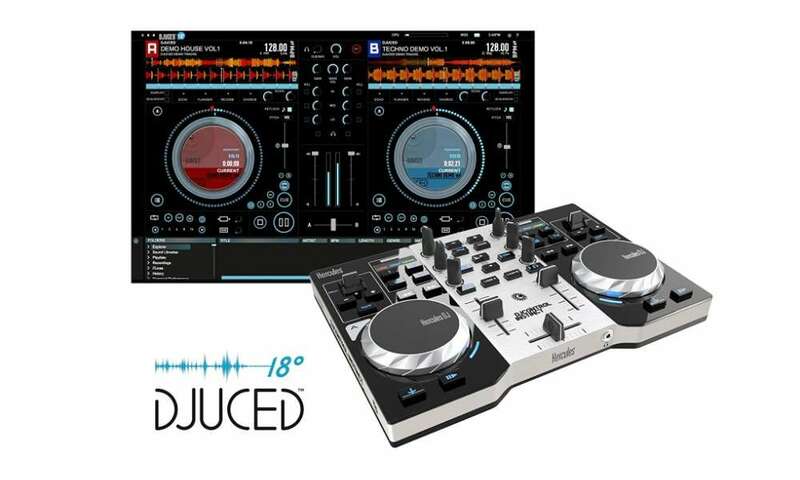 This controller comes fully equipped with RIB backlit pads, a newly designed capacitive jog wheel and an overall familiar layout design that feels comfortable for all DJs from beginners to expert spin stars. The Gemini SLATE 2-Channel Serato DJ Intro Controller is by far one of the most dynamic controllers on the market. 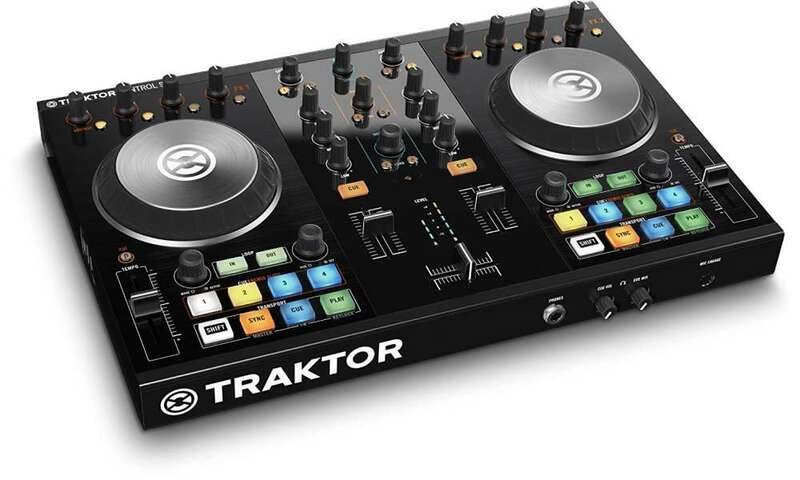 Not only does it have 2 mixing channels, it also comes with 2 full-featured decks, multiple colors and two rows of pads. 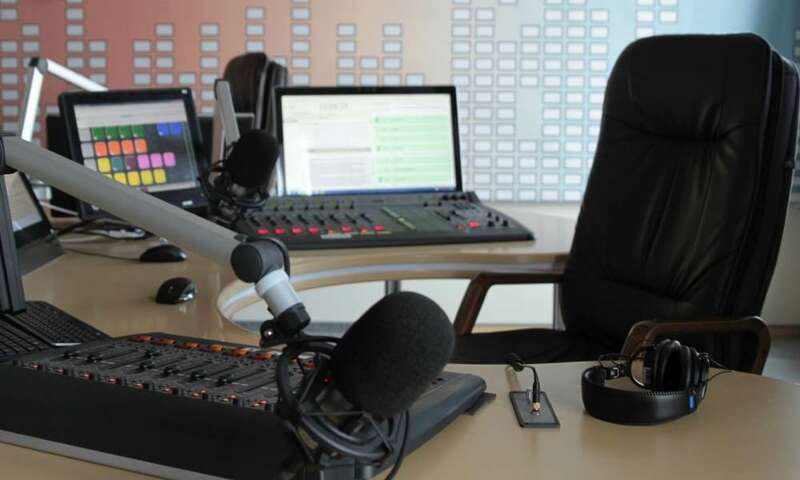 All this lies within a thin but extremely strong enclosure that makes it very durable, as well as quite portable for those long periods on the road. 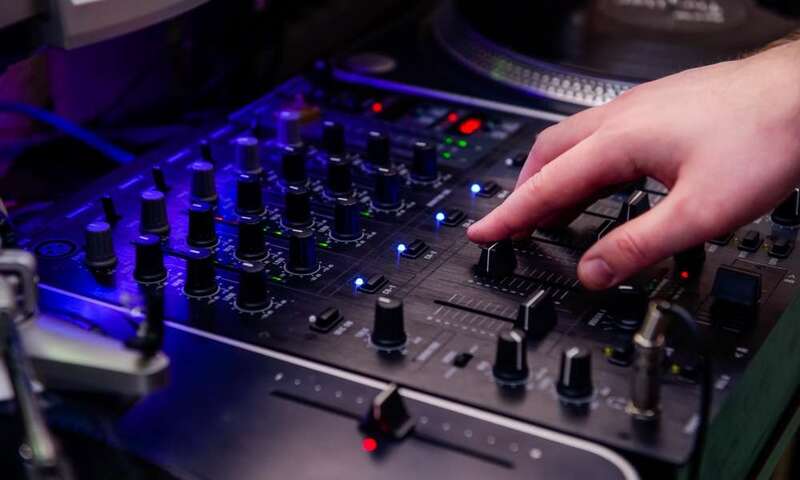 With this controller, you have instinctive control through the various types of onboard DJ tools including a key lock, advanced effect controls and a pitch fader among many others. You also have constant access to the dedicated filter controls as well as the EQ. 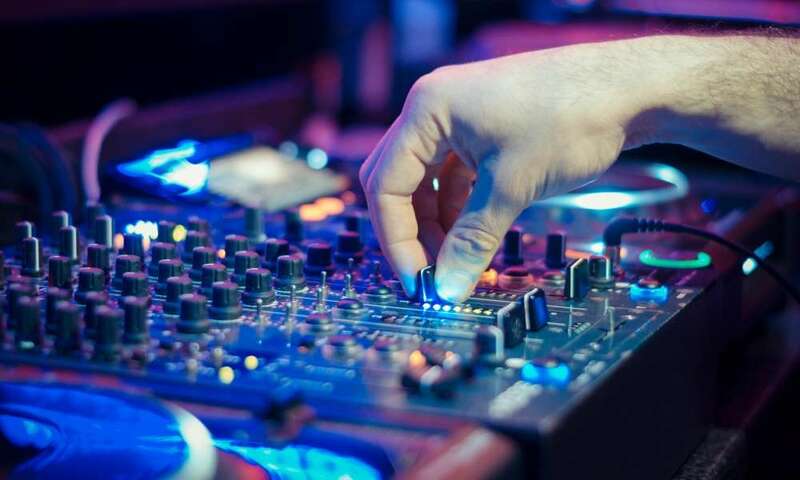 In addition to all this, the MIDI compatibility allows you to easily adapt this controller for use with most of your favorite DJ applications. 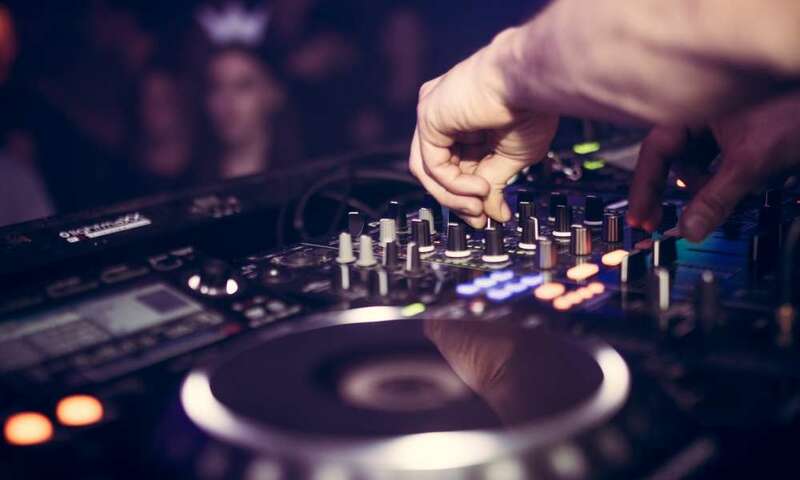 One of the best things about the Gemini SLATE 2-Channel Serato DJ Intro Controller is that it has pre-mapped FX controls that give you immediate results with the onboard Serato DJ Intro software. 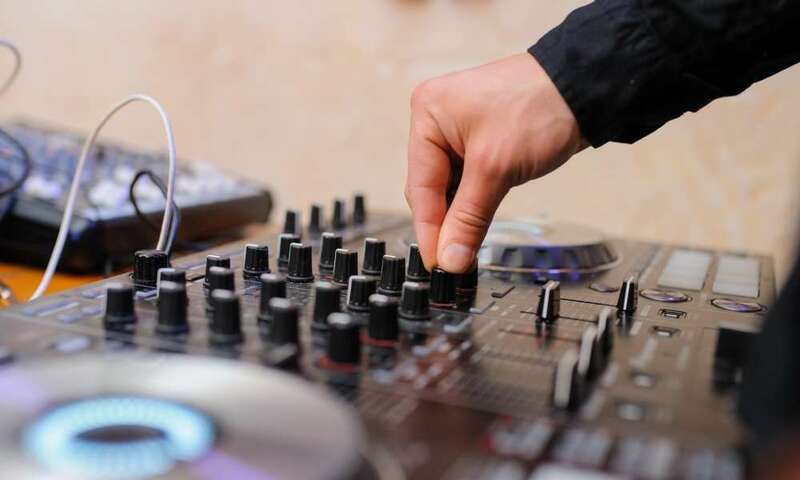 This ensures that you can easily feel your way around the software as well as the equipment as you get to know the Serato DJ software as well as familiarize yourself with a top-of-the-range DJ controller. 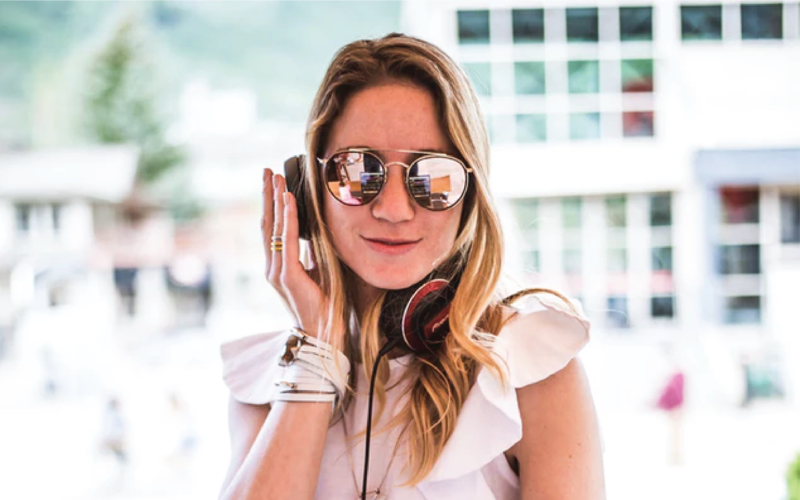 In addition to all this, Gemini has gone above and beyond to provide DJs with something a little different and more efficient as far as ease of use is concerned. Press of one easy-to-access buttons, as opposed to going into one mode, then press the same button to go into a secondary mode. You do, however, have to press twice if you want the slicer to go into slice loop mode. All this makes this controller one of the most intuitive we have seen on the market today. It is quite compact which means that all the controls such as jog wheels and sliders have been reduced in size. This means that unless you are a crack shot, you will have to be more careful when hitting those controls. 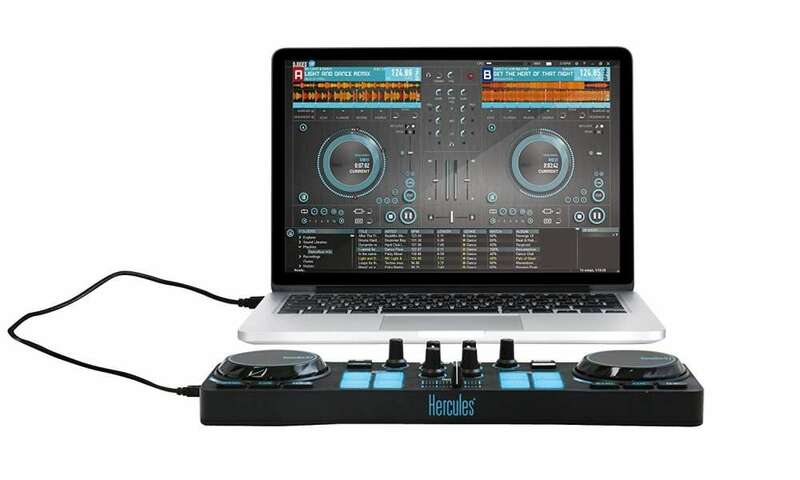 This is a DJ controller built for moderately small events and mobile DJ’ing. 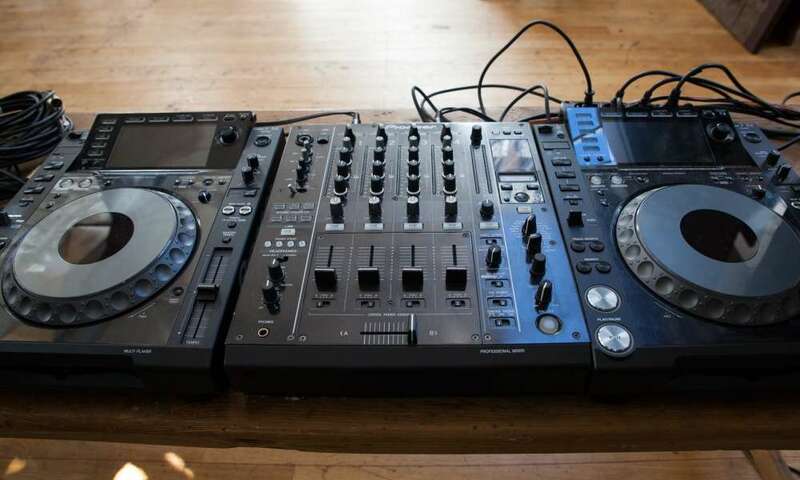 The best thing about it is that it gives you an intuitive lay of the land, as it were, and allows you to quickly learn the Serato DJ software and use the different knobs, wheels and pads that come with almost every DJ controller in the world. 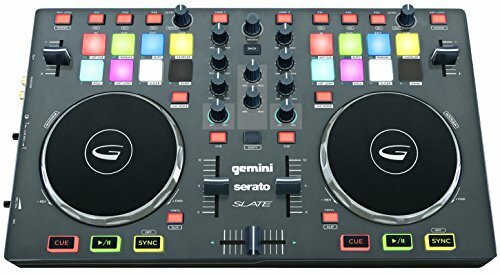 You will have to upgrade to the full version of Serato DJ software once you take off the training wheels, but for a start, the Gemini SLATE 2-Channel Serato DJ Intro Controller is perfect.